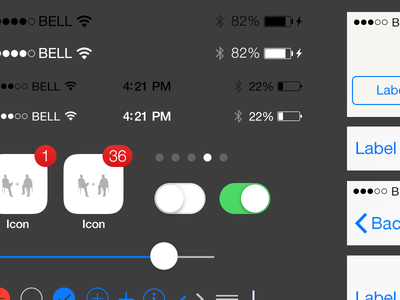 Teehan+Lax’s update of their famous iOS 7 UI kit is here. 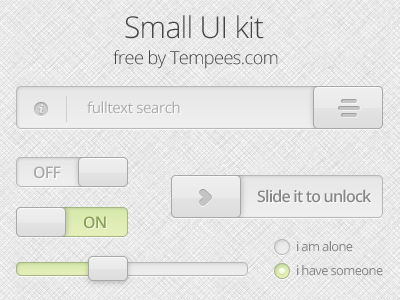 iOS 7 PSD for iPhone is a free UI Kit design resource made by Dribbble user Geoff Teehan. As far as I can tell, its license is Free for Commercial and Personal Purposes.